Ananta Roosens is a violinist, trumpet player and composer who currently lives in Brussels. 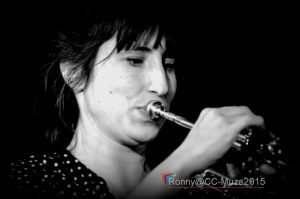 She is one of the founding members of La Sieste Du Dromadaire with whom she recorded the album ‘Tango from a dromedary point of view’ in 2013 featuring special guests Gerardo Jerez Le Cam and Iacob Maciuca for the recordings. She has been teaching a ‘Tango ensemble’ course and ‘Tango violin’ at Muziekpublique since September 2016. 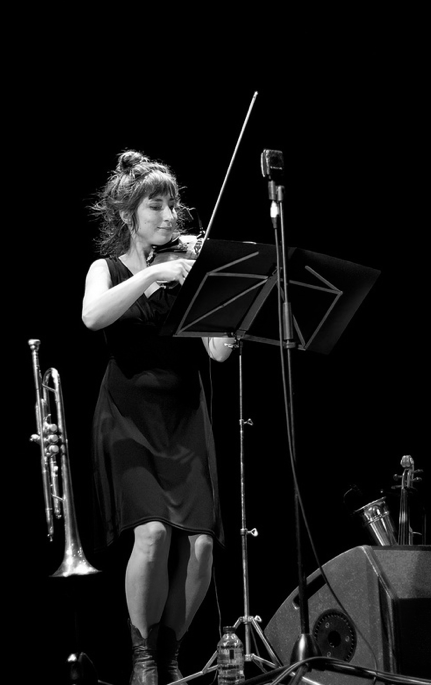 She recorded the music of Giovanni di Domenico, such as ‘Terra Che Cammina’ with Mo(ve)ments Ensemble (with John Ruocco), and ‘ARCO’ in cooperation with Jim O’Rourke. She is currently a member of the portuguese band Oba Loba with whom she recorded several CD’s and vinyls. She has written music for theater pieces such as Kurt Demey’s La ville Qui Respire and for dance performances such as Fallen Thoughts and Trapped Inside by dancer and choreographer Satya Roosens of compagnie ‘Studio Eclipse‘ with whom she has toured in Europe and Australia. With Satya, she gave the workshop ‘Interaction between dance and music’ for dancers in Lithuania, 2016. Together they wrote the theater piece ‘Veni, Vidi, Venus’ which will go in première in 2018. With Jon Birdsong’s project Spiral Consort, she has played ‘shells’ on festivals such as Urban Ritual Festival and AlbaNova Festival (2014). 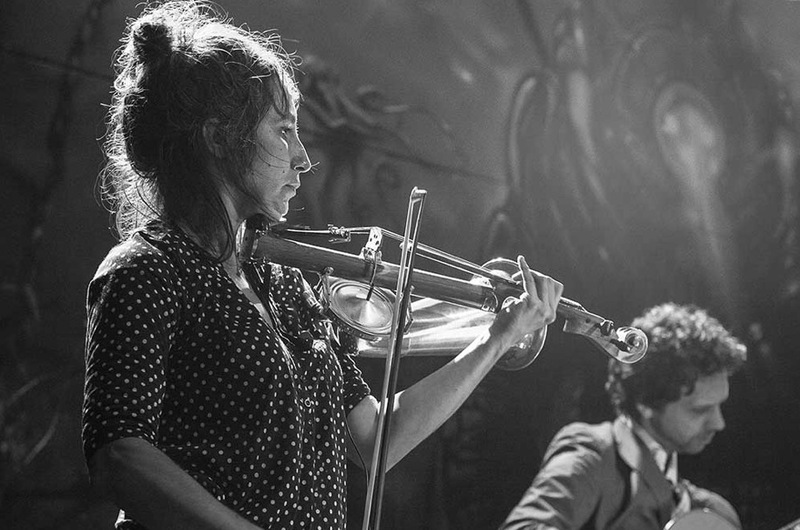 Ananta toured as a multi-instrumentalist with Gotan Project (2010 & 2011) during their third world tour, presenting the album tango 3.0. 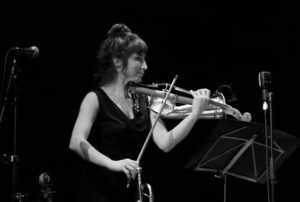 Since 2008, she regularly plays in different projects and ensembles with the Argentine composer Hernán Reinaudo including duo, trio (with Lalo Zanelli), or in quartet (Nicolas Enrich & Patricio Cotello). In 2012, she recorded Reinaudo’s music for the animated movie La máquina que hace estrellas and more recently the album Kuko which was award the prize of best tango creation in 2016 by El fondo Nacional de las Artes (Buenos Aires, 2016). Furthermore, she recorded the album ‘Vivo’ with the Tomassini-Reinaudo Project with Hernán Reinaudo, Nestor Tomassini and José Balé and has toured many times in Europe and Argentina with this project. She was a member of the Icelandic/Belgian group Mógil (with Heida Arnadottir, Joachim Badenhorst & Hilmar Jensson), with whom she played several tours in Iceland and the Benelux and a showcase on Womex 2009. They recorded the albums Ró en ĺ stillunni hljómar which were nominated for the Iceland Music Awards. She played with the tango-orchestra OTRA and Pablo Agri on the International tango Festival de Buenos Aires in 2006. Also in Buenos Aires, she played on the same festival in 2009 with the Orquesta Típica of Julian Peralta (a.k.a. Astillero). Furthermore she played a tribute concert with the bandoneon masters from the old generation, living in Europe such as Luis Stazo, Alfredo Marcucci and Juan-José Mossalini in Dortmund (Germany) 2009. She is co-founder and composer of the tango orchestra Guardia Cadenera. In September 2010, Ananta won 2nd prize in the Cafe Tango Music Award, a contest for tango composers in Stuttgard (Germany). 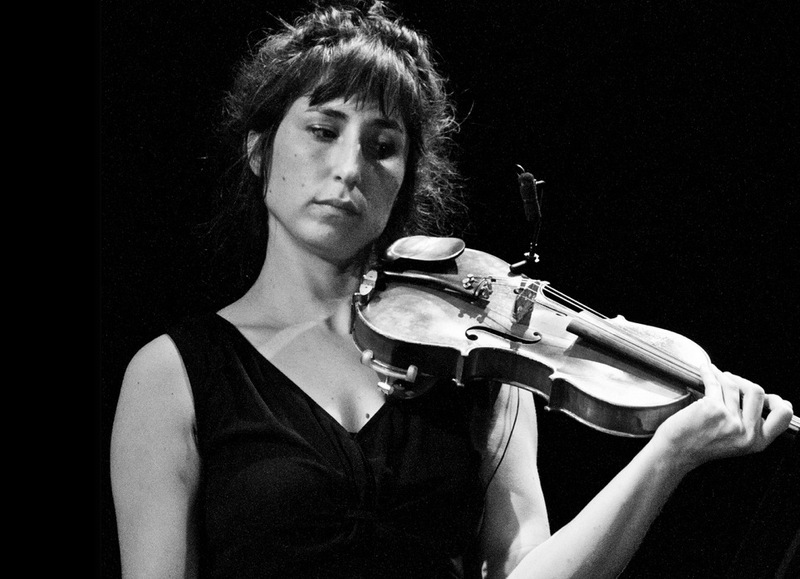 Ananta played many years with the tango string quartet Pavadita with whom she played with Ibrahim Ferrer (Buena Vista Social Club) on the North Sea Jazz Festival, Thé Lau (several CD recordings and tours in Holland and Belgium), and the Kindred Spirit Ensemble (North Sea Jazz Festival a.o.). She played with the theater company Stabada of Daan Cupers a.o. on the International kids theater festival in Toyama, Japan (2008). She wrote the soundtrack for the short movie A Fair Tale by Nele Verreyken. In 2007, Ananta toured through Mexico with Petra, a project by composer, guitar and ud player Fausto Palma together with a.o. Nezih Antakli. Dino Saluzzi (masterclass Buenos Aires), Gustavo Mozzi (Argentinean rythmes such as candombe and murga), Pablo Agri (masterclass tango violin, Rotterdam and Buenos Aires), Ramiro Gallo (Orquesta Escuela, tango violin, Buenos Aires). 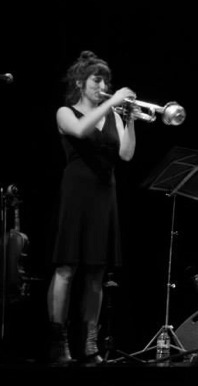 She studied trumpet with Jon Birdsong, Laurent Blondiau and Henk De Loose and classical music and tango violin at the Rotterdam Conservatory (2002-2007) with teachers such as: Gustavo Beytelmann (composition, arrangement and analysis), Victor Hugo Villena (tango ensemble), Thijs Kramer, and Andras Czifra (classical violin), Leo Vervelde (tango orchestra), Micha Molthoff, Martijn Van der Linden (tango violin), Wim Warman (transcription), Marc Bischoff (latin ensemble), Anna Elis de Jong (Brazilian music) among others.